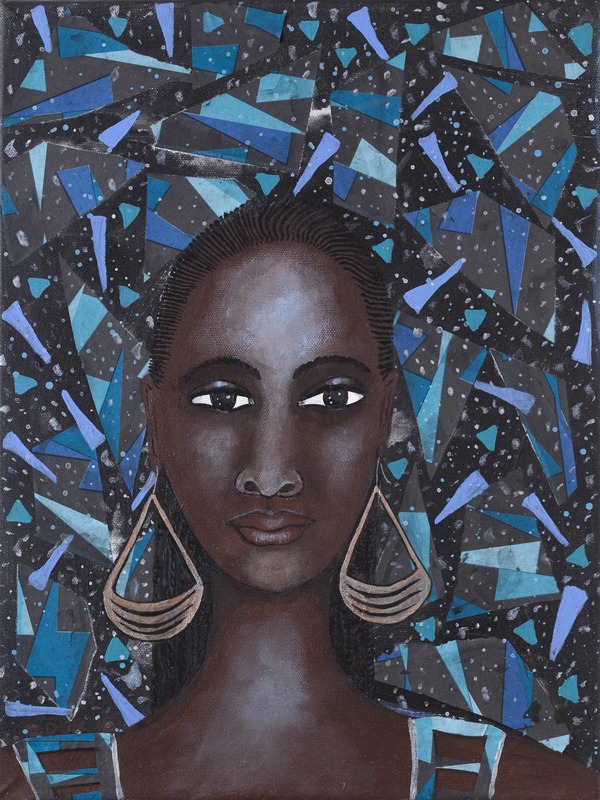 Kiini Ibura Salaam is a writer, painter, and traveler from New Orleans, Louisiana. The middle child of five, she grew up in a hardscrabble neighborhood with oak and fig trees, locusts and mosquitoes, cousins and neighbors. Kiini's work delves into spheres of human liberation, human connection, and evolution. She employs speculative fiction, erotica, and creative nonfiction to take readers through mind-bending journeys into the transcendent, the sensual, the mystical, and the fantastic. Visit etsy.com/shop/ArtByZouk to purchase a print. © 2019 Kiini Ibura Salaam. All rights reserved.